Update on the Florida Keys Fundraiser: $9,000 raised! 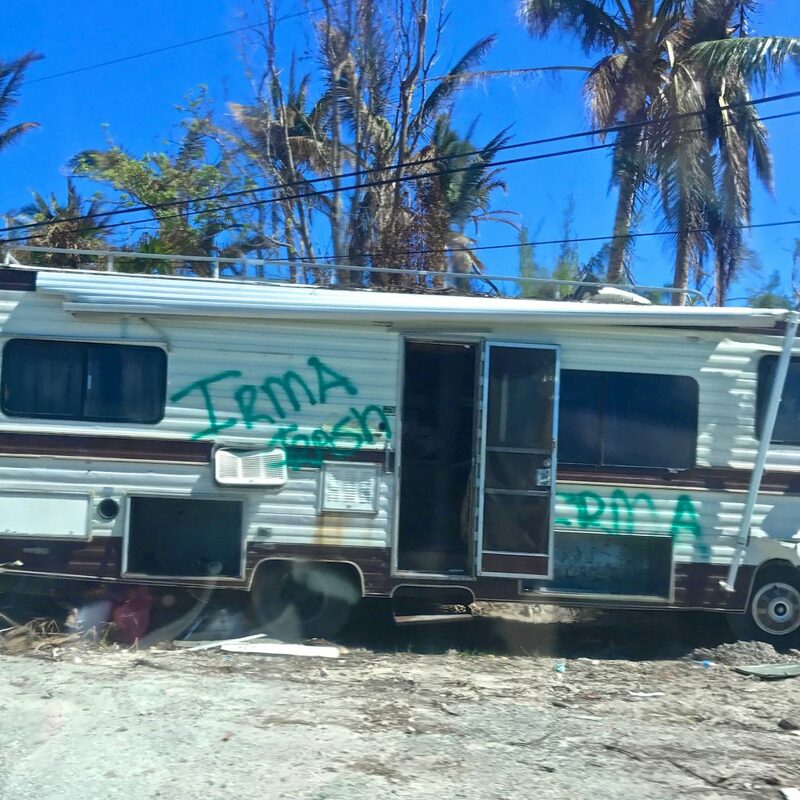 It’s been a little more than one month since Irma ripped through the Florida Keys. My family and I went down to visit the islands for the first time since the hurricane hit. Our mission: deliver the fundraising proceeds we raised for Keys resident, Sue Ellen Bennett, a widowed pre-school teacher who lost her home. During the drive from Miami, I noticed a FEMA staging area in Homestead with people lined up under tents waiting to receive food. As we cruised down Overseas Highway, businesses along the entrance to the Keys were missing a few signage letters here and there, and billboards were ripped, but there wasn’t much evidence left of Irma. 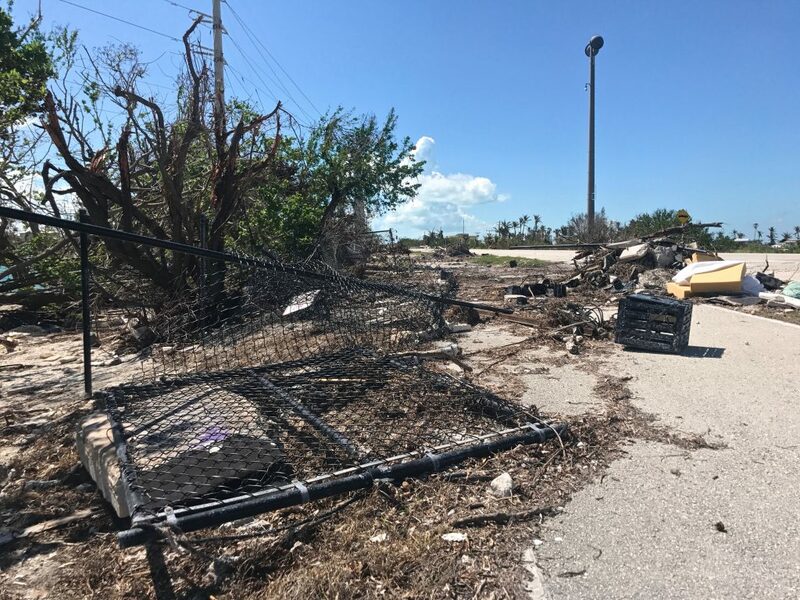 It turns out Key Largo cleaned up really fast and life on that island seems to go on as normal. The trees already have leaves again. The bars and restaurants are bustling with patrons. It was a beautiful sight to see. 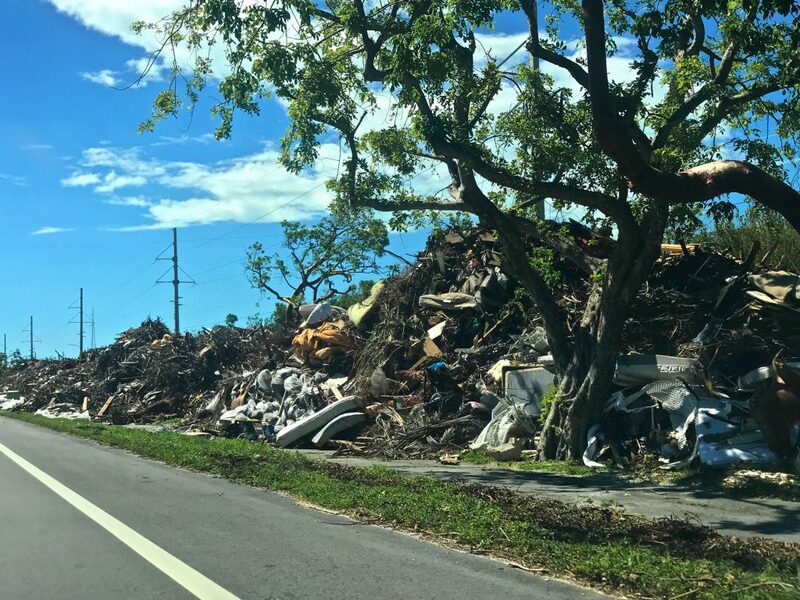 On the way down to Islamorada, we began to see a massive clean-up effort still in progress. 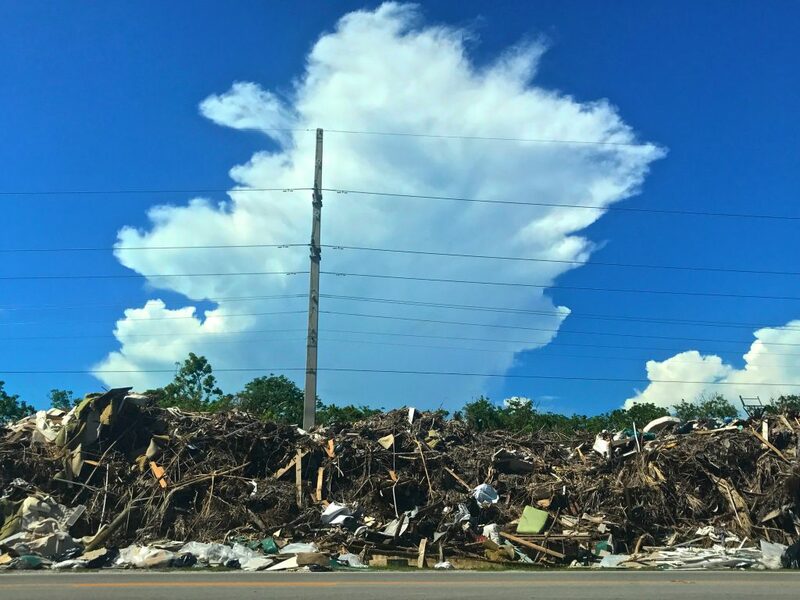 Huge piles of debris towered like mountains on the side of the road as crews worked to declutter neighborhoods. Jeremy, Lola and I pulled into St. James Children’s Center, the pre-school where Sue Ellen has been the director since 1985. Once there, we met up with my friends Jannette de Llanos and Mike Karolemeas (amazing photographers and local Keys residents). I first learned about Sue Ellen and the loss of her home through Jannette. In the aftermath, I was glued to Jannette’s Facebook feed as she posted photos and updates about her neighbors and friends. Jannette and Mike are real life angels on earth. The work they did (and are still doing!) to rebuild their community is incredible. Read this previous blog post I wrote for more on the backstory about why I launched the Florida Keys fundraiser. 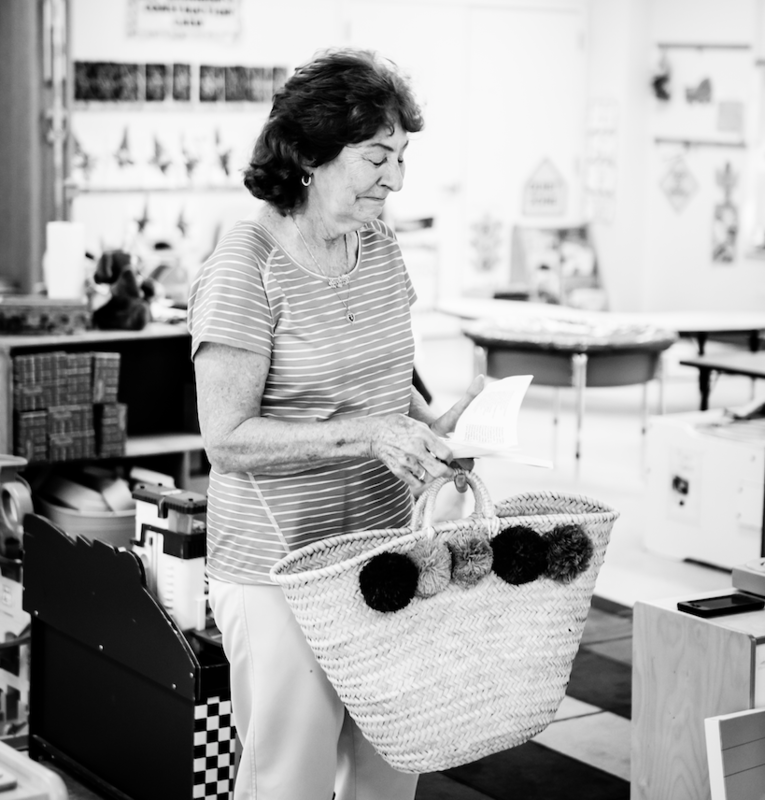 Inside St. James Children’s Center, we met Sue Ellen for the first time and what a fabulous lady she is. I could immediately recognize why so many people in the Florida Keys love her. 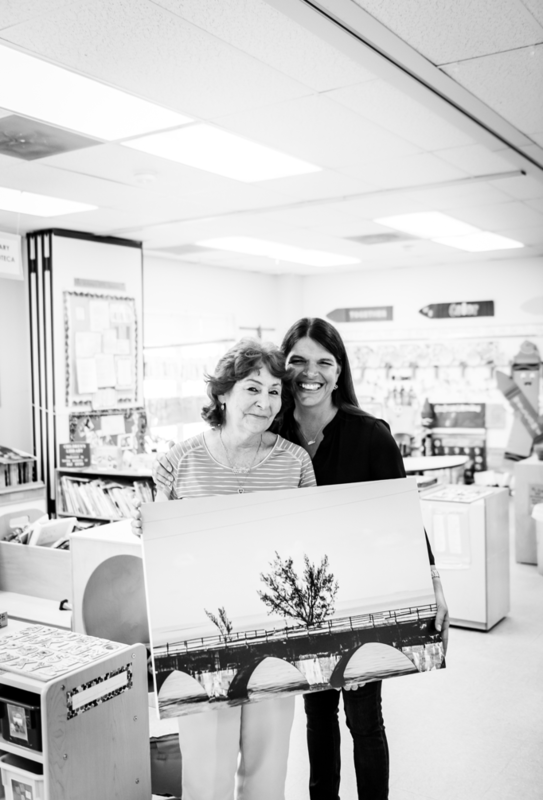 Jannette gave her a stunningly beautiful print she photographed called “Still Standing.” It’s a tree on a bridge that somehow survived Irma when almost nothing else did. Apparently this tree is quite famous and even has a name: Fred. Ha! Love it. Jannette sold copies of this photograph to raise funds for Sue Ellen, while at the same time we were selling beach bags and roundies for the same reason. Together we raised $9,000! Wow. I’m still in shock and so thankful. Sue Ellen was so incredibly gracious and kind. Tears welled up in her eyes. She would have a place to call home again! And it’s all thanks to the generosity of so many people who decided to lend a helping hand. There are many people I want to thank who either contributed or helped get the word out about the fundraiser. Although I don’t want to publish names (because I don’t know how people feel about that), I did print a private list of the names for Sue Ellen…just so she would know that this was a group effort. I do want to mention that I think the kind folks at Coastal Living made a HUGE difference by publishing this post about the fundraiser and I’m so grateful for that. 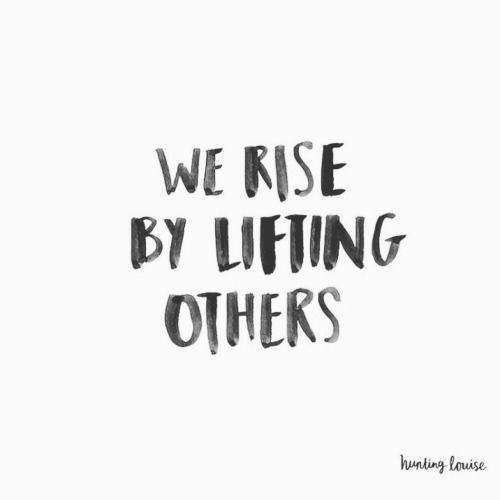 I also think it’s important to mention that there are still many people who need help. 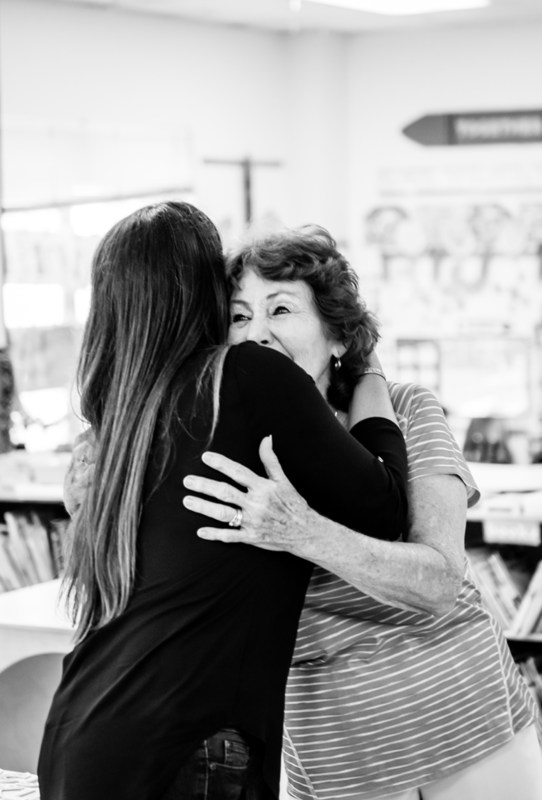 Jannette and Mike are still working very hard to help as many people as possible, and they’ve made it their mission to help other teachers who have been displaced by Irma. 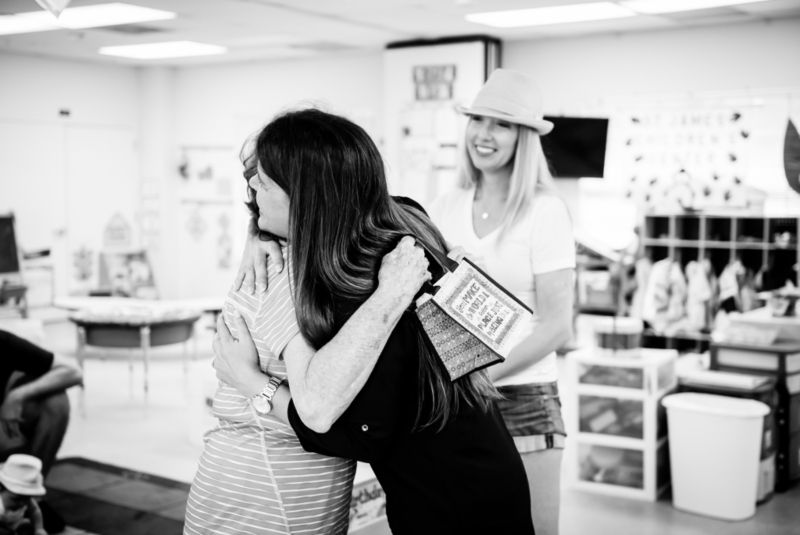 Jannette created a documentary-style, 60-page coffee table book that includes black and white photos that she took in the immediate aftermath. The book is $125 and 100 percent of proceeds will go to help other Florida Keys teachers who don’t have a home. Jannette is taking orders through her Facebook page. Here are photos that Mike shot of our meeting with Miss Sue Ellen. What a great day! Additionally, here are a few iPhone photos I shot from the car as we drove through the Keys. Once we passed Robbie’s, signs of Irma became much more evident. Complete beaches were destroyed, fences were down, items like refrigerators, mattresses, boats and campers littered the side of the road. There is still a lot to do. But I have no doubt in my mind that everything will be completely back to normal in no time. That’s how people in the Conch Republic are: strong, resilient and they work their tales off. I can’t wait to get back down there. I love the Florida Keys. Thanks for the update Kara! I am so happy that you posted this and the photos. 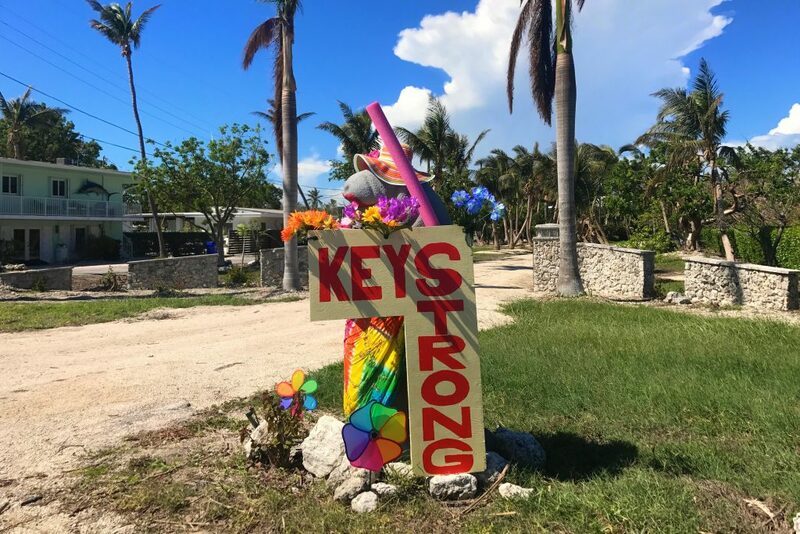 We love the Keys too and are hoping that everyone and everything can get back to normal soon! So glad we could help a little through your fundraising efforts! Thank you so much, Lynn!!! Hope you guys can make it down for a visit to the Keys soon!